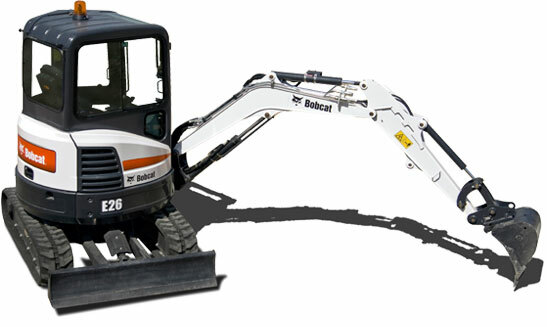 DMP offers you its compact construction and public works range. Wide range of accessories: concrete mixing bucket, sweeper, etc. 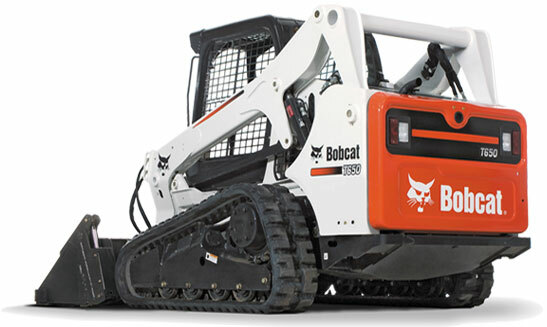 Designed for material handling, loading or placement operations. 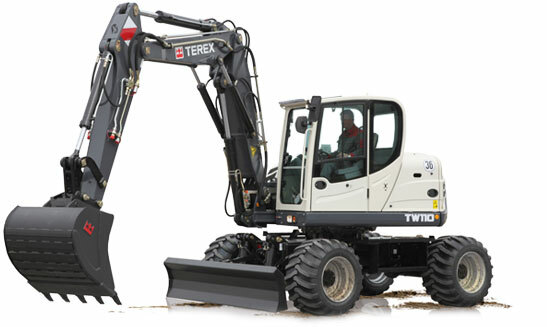 Economical, reliable and high-performance, mini-excavators are ideal in all applications relating to construction, public works, the building sector and landscaping. 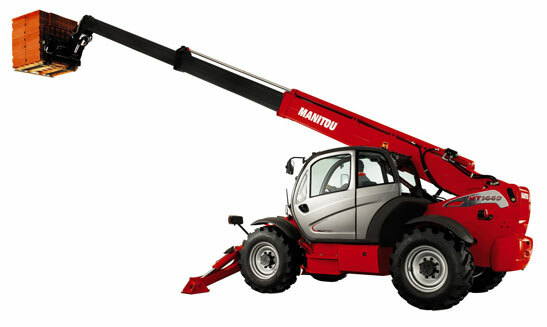 According to your usage we offer several categories of aerial work platforms: scissor lifts, articulated arms, telescopic arms or vertical masts. 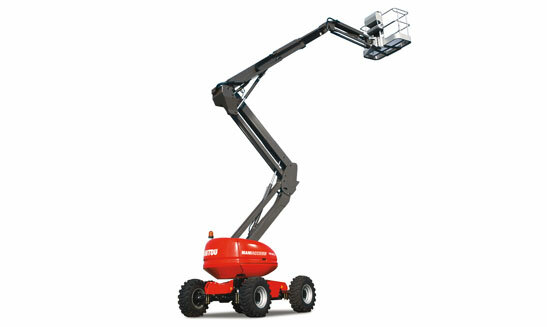 Lift height: 5 to 41 m.
Ideal to work on several urban construction sites at once where they excel in digging, handling loads and laying pipes. 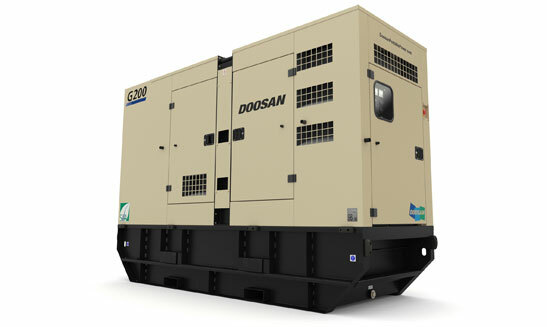 The Power Source range from Doosan is characterised by its innovative features making it easy to use and maintain, and reducing down-time whilst at the same time being environmentally-friendly. Power range: 20 to 500 KVA. Working height: 8 to 22m. 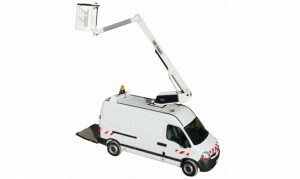 The van means you can travel long distances in comfort and take all your tools and equipment with you. It is thus an excellent compromise for repetitive work at low heights. 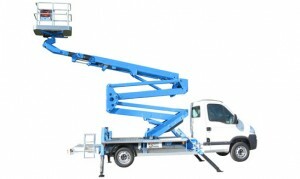 Working height: 8 to 14m.